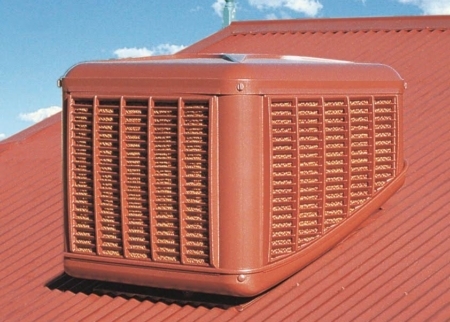 Are you tired of spending thousands of dollars on an old inefficient evaporative cooler every year? Some old inefficient evaporative coolers are too costly to repair, why not contacting us and get a replacement cooler with the labels & most efficient technology. Prices start from just $2200 installed (including GST and 10 year warranty) – contact our friendly staff today.